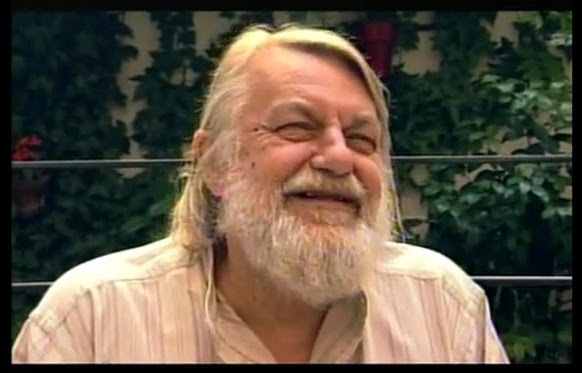 Robert Wyatt is an English original. For more than four decades he has cut an idiosyncratic path through the nation’s pop landscape, taking in the psychedelic reveries of Soft Machine, the jazz rock inversions of Matching Mole, political songwriting and campaigning, and collaborations with a wildly diverse cast of musicians, from Pink Floyd to Scritti Politti, Paul Weller to Evan Parker, Mike Oldfield to Björk, all testifying to the universal appeal of his singular music. This month Serpent's Tail is publishing Different Every Time: The Authorised Biography Of Robert Wyatt, for which Wyatt collaborated closely with the author and broadcaster Marcus O’Dair. To mark the publication of the book, for Off The Page’s opening event Robert Wyatt will be talking to Marcus O’Dair about some of the most significant moments and episodes in his half a century of music making. The discussion will be prompted by a selection of tracks from a new anthology of Wyatt’s music, as well as previously unseen photos taken from the biography. The talk will be followed by an audience question and answer session, and signed copies of Different Every Time will also be on sale.